Universal tablet holder with stand clamp! Tablets are very popular in the music business. 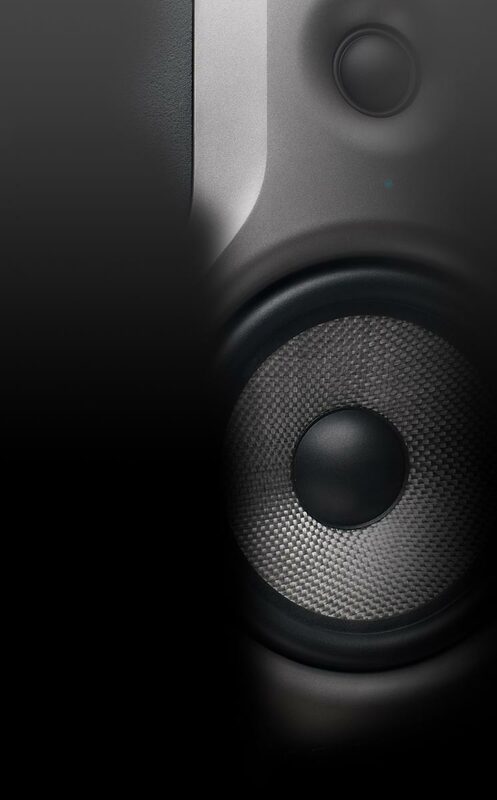 Thanks to their compact size and their numerous applications – as a music stand, for the monitor mix, or as an audio source – these devices are pretty much indispensable! 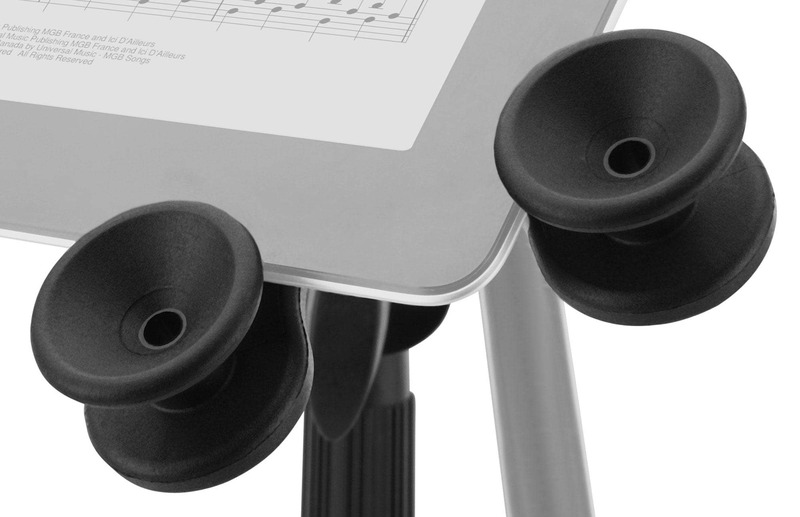 The Pronomic UTH-20 is your tablet holder for the stage & the rehearsal room! Absolutely stable and adjustable, it can hold nearly any tablet safely and gently while providing you with full flexibility. With its simple but effective design, the UTH-20 is the reliable solution for your tablet. The 4 corner holders keep your device safe while still making sure your connections and display are free. With their special shape, even flat devices can be securely held. 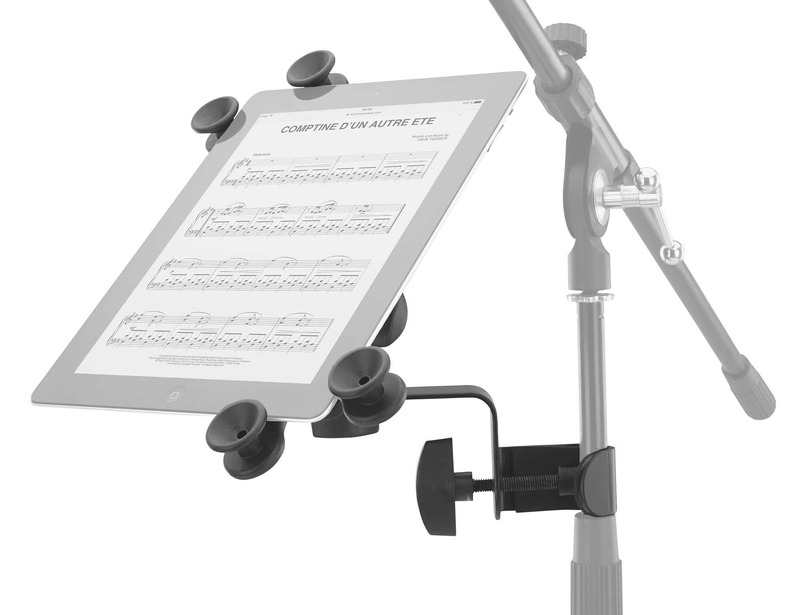 Your tablet can be height adjusted, tilted, turned to the side and changed from portrait to landscape with the help of the stand clamp. You won't have to worry about accidental twisting or loosening and can always find the optimal setting. 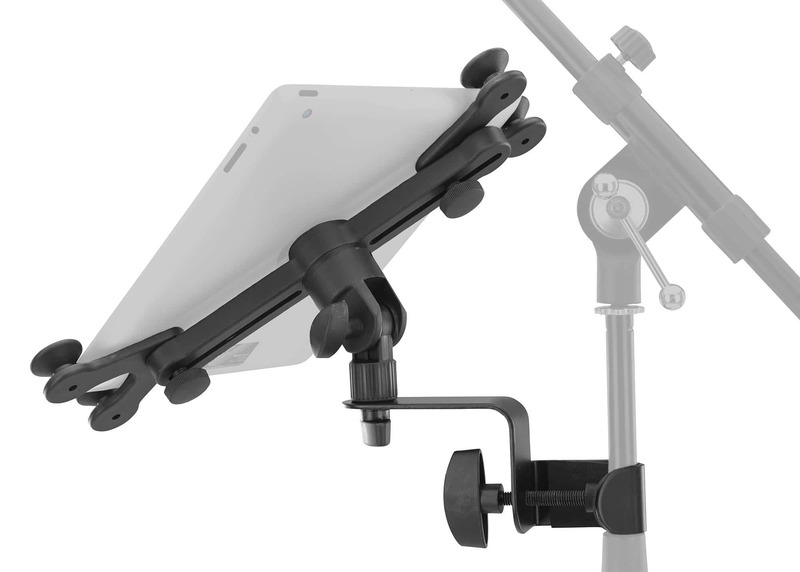 The reliable hand screws make adjustments easy, and the tablet holder is made of sturdy ABS plastic. A foam rubber inlay and a plastic protector keep your microphone stand from scratching. 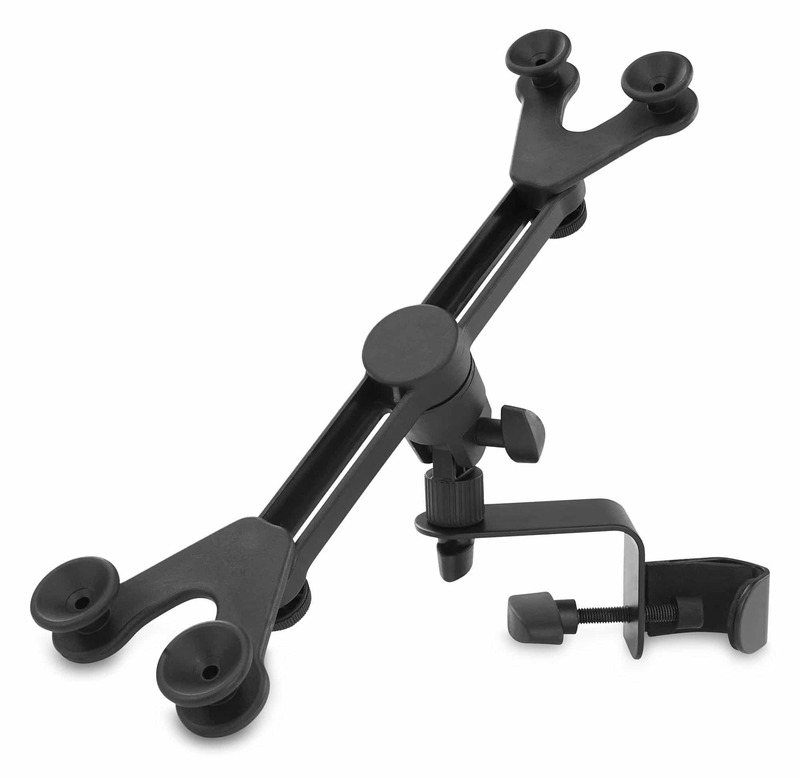 Because the holder is attached to the clamp with a 5/8" thread you have even more flexibility, allowing you to fix the holder to any standard microphone stand. For special stage situations, you can even mount it to a boom.